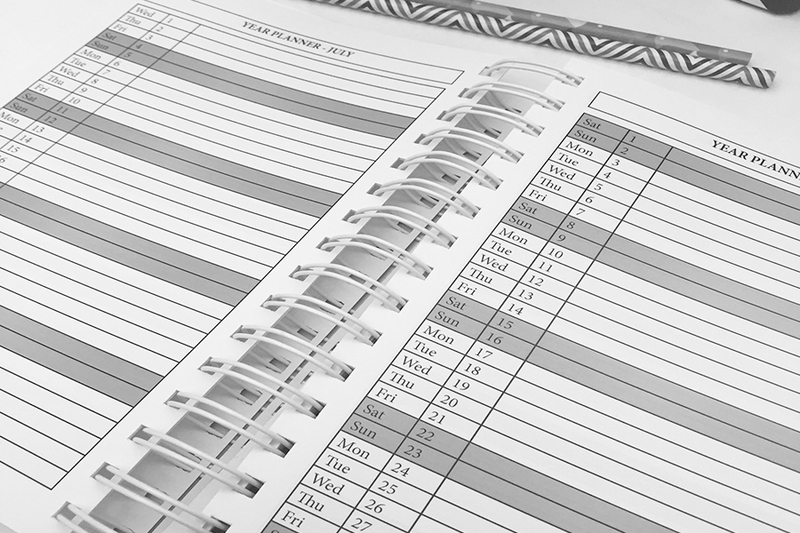 If you’re doing your own PR, one of the best tools to help you is creating a PR calendar. Without it, it’s very hard to target press with your pitches effectively. In my wholeselling days I created a PR calendar template, which not only served as a guide so I didn’t miss out on any opportunities but also it crystalised my expectations. Expectations is something which many emerging brands are struggling with. One thing I hear over and over again is how PR isn’t effective in terms of delivering results. PR is only effective if you know what you can expect in terms of results. All three require visibility – meaning being put in front of your audience ideally at least once a month consistently. The goal is to be placed in front of as many potential eyeballs as possible, tackling it from every angle. So think about what you want to achieve with your PR efforts. Brand awareness, credibility or leads? Which publication titles and media will help you to achieve them? The answers to these questions will have a great impact on your PR strategy. Once you know your strategy, you can start creating your PR calendar. Research every publication and media to understand what they can do for you and whether their audiences are aligned to your own avatar. Also, research the types of features to give you a better idea of the content which you might need to create and pitch. 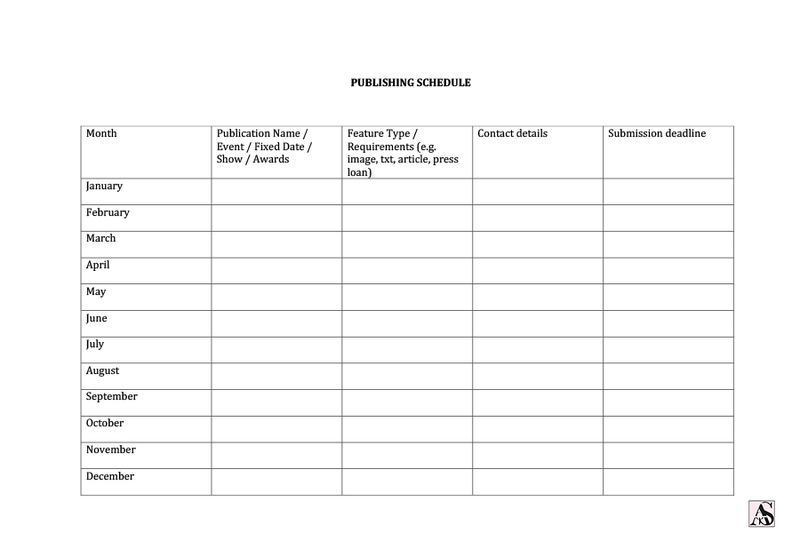 What should be considered in your PR calendar? Any fixed dates – Christmas, Easter, Valentine’s Day, Mother’s Day and any other major days related to you and your brand’s story. Current affairs happening right now. These can be latest news, trends, market changes and anything that will impact what you do. You can set up Google alerts so you get alerted when the news breaks. Trade shows, fairs and networking events – I also include these on my calendar so I know what’s happening in the industry and what shows and events I need to visit or take part in. Don’t forget that PR goes well beyond press. Three things that could be hurting your brand – part 1.